Summertime backyard cookout season is in full swing! Grilling season often means simple and fresh fare, featuring lots of red meats and vegetables. Grilling adds smokiness and char to foods, creating aggressive flavors that can overwhelm lighter wines, so figuring out the best wine pairing for grilled food can sometimes be a challenge. We’re here to help. Often, the addition of spicy and sweet sauces can complicate wine pairings. Zinfandels, with their juicy and robust flavors, can stand up to anything your grill, spice-rack and barbeque-sauce lineup can dish out. Cloud Break Zinfandel, with bold notes of dark fruit and spice, is a fresh, tasty summer red wine to partner with grilled fare. Southern Italian reds, especially wines made from the fresh and spicy Nero d’Avola [NAY-roh DAH voh-luh] grape, pair well with grilled peppers, zucchini, onion and eggplant too. One of our favorites is the Caleo Nero d’Avola because it’s an exciting Sicilian red full of fresh cherry and blackberry flavors with a nice kick of savory spice. Cabernet Sauvignons also meld nicely with rich, marbeled steaks or beef or lamb burgers. Now, you don’t have to break the bank to get a tasty grill-friendly Cabernet Sauvignon. The Cooper Station Cabernet comes in around $10 and is a lovely ready-to-party red with savory flavors of black cherry and blackberry. This is a perfect wine pairing with lamb, especially when that lamb comes in the form of sizzling, full-flavored burgers. Before preparing burgers, preheat grill to medium-high. In large bowl, mix lamb, egg and bread crumbs. Work ingredients together with hands to ensure even distribution. Add green onions, green bell pepper and minced garlic and salt, pepper and rosemary to taste. Divide lamb mixture into four evenly sized balls, then flatten each to ¾”. Place burgers on grill and cook 3 to 5 minutes on each side, depending on desired finish. Warm sourdough buns on top rack of grill for the last minute of cooking. Once complete, add burgers to buns and top with spinach and goat cheese as desired. Serves 4. Since its founding in 1972, Caymus Vineyards has focused its attention on Cabernet Sauvignon from Napa Valley. Charles F. (Charlie) Wagner, his wife Lorna B. Wagner and their son Charles J. 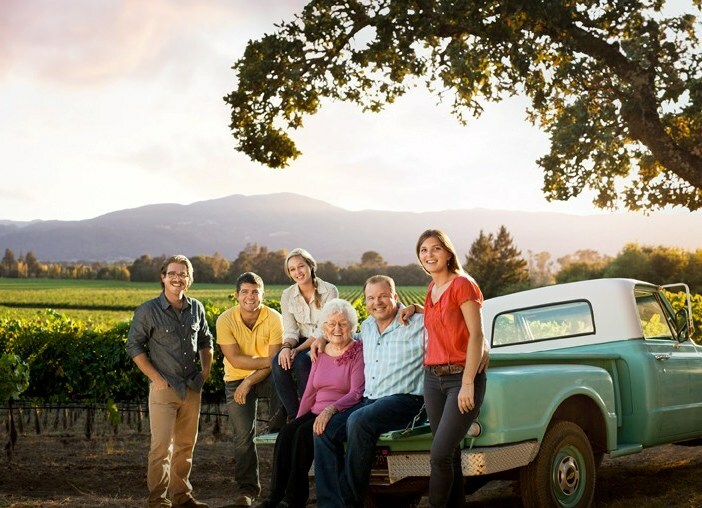 (Chuck) Wagner built their winery among the vines planted on the family’s ranch in Rutherford, a district long recognized for producing high-quality Cabernet Sauvignons. Charlie Wagner planted most of his Cabernet vines in 1965 before this varietal was universally considered the king of Napa Valley wines. The Wagners’ first production of just 240 cases came from the 1972 harvest, and Caymus has released a Napa Valley Cabernet in every vintage since. In 1975, the Wagners produced their first Special Selection Cabernet, made from the outstanding lots of that vintage. Special Selection Cabernet is produced only in vintages that Chuck Wagner, who directs all of Caymus’s vineyard and winemaking operations, feels are appropriate for this bottling. 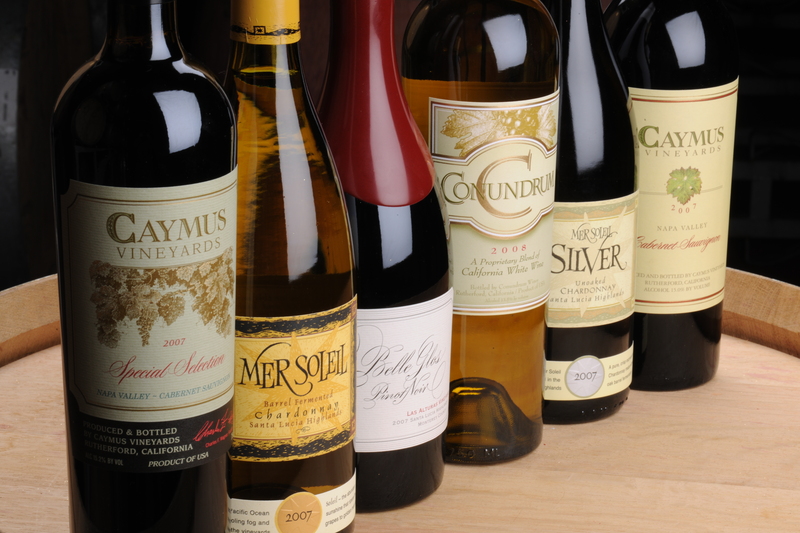 Over the years, Caymus has won numerous awards and praise from wine critiques and fans alike. Among these awards is “Best Winery for Cabernet” by Wine Spectator magazine, so you know that Caymus is the real deal when it comes to Cabs. Ask anyone who has tried their Cab, they’ll tell you. 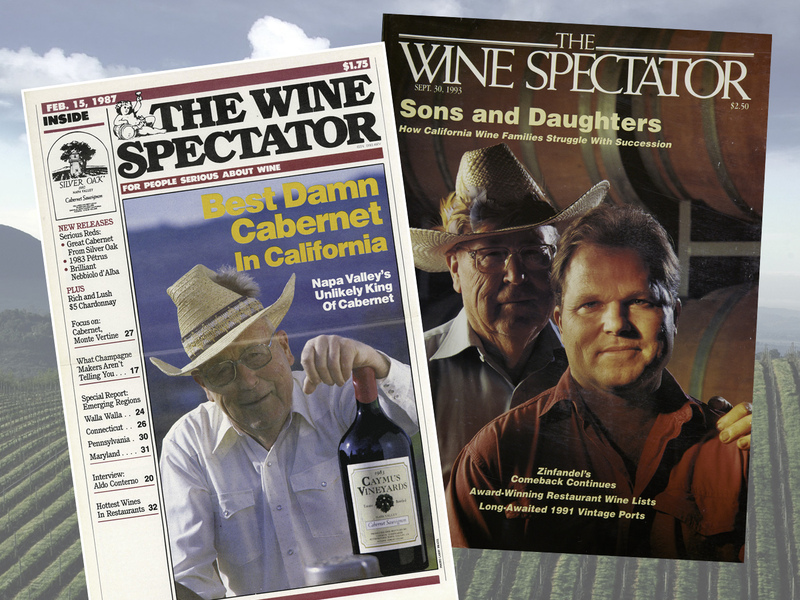 Caymus helped make American Cabernet the staple in the wine world that it is today. Today, Chuck and his children are proud to showcase quality Wagner made wines produced from the premier winegrowing regions of California. This year celebrates the release from the 2012 vintage and marks the 40th Anniversary of Caymus Napa Valley Cabernets release. In honor of this monumental occasion and achievement, Total Wine & More is holding a special event in our classrooms to help toast to Caymus with the Wagner family. If you can’t join us in the classroom, please join us virtually and watch the event live, and follow along with the conversation with the hashtag #Caymus40th! Watch the event on Saturday here. Have a question that you would like to ask Chuck Wagner? Submit your question to be asked live during the event! Click here to submit your question. We’re eagerly awaiting Saturday’s arrival, and we hope you are too. Cheers to fantastic Cabernet and our friends who make it!